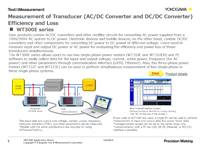 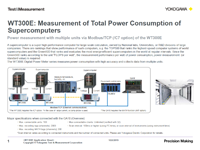 Yokogawa has pioneered test and measurement instruments for the unique design and validation needs of the Industrial and Consumer Electronics Industries. 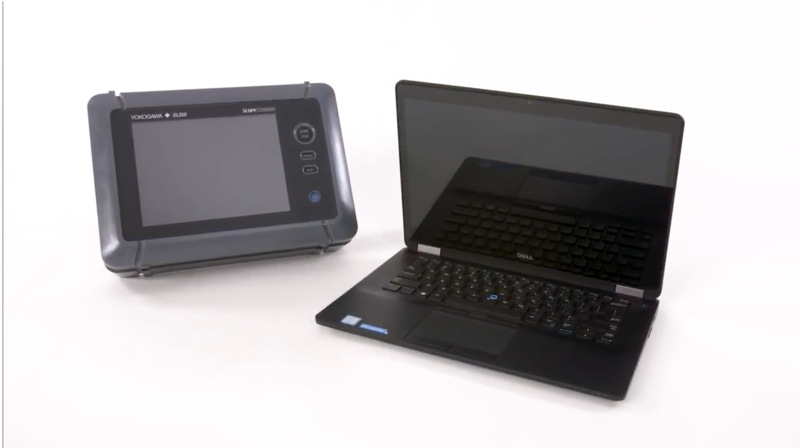 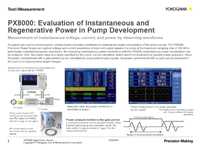 Focused on saving our customers' precious time-to-market, research and production costs, and an effective solution for comprehensive testing, Yokogawa provides key design tools such as the powerful three-in-one DL9000 MSO series. 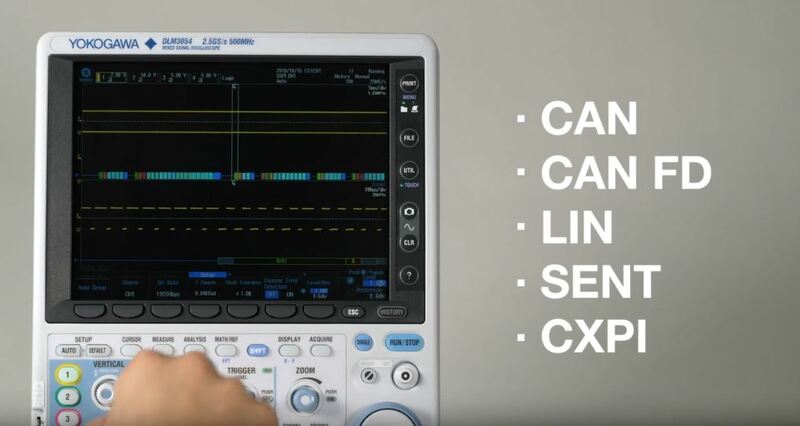 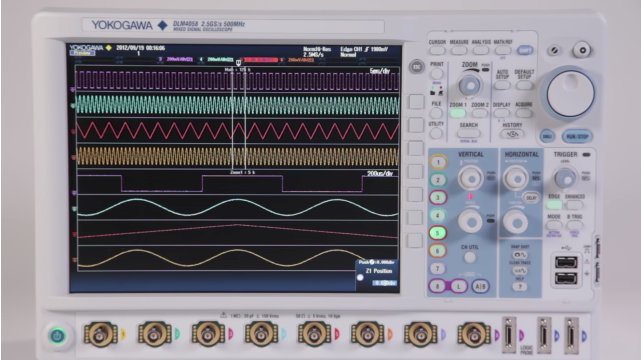 This instrument can function as a serial bus analyzer, logic analyzer, and a traditional oscilloscope for maximum flexibility and performance. 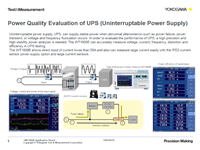 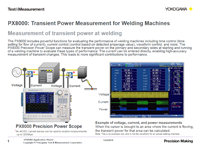 Meanwhile, Yokogawa's power measurement technology delivers Best in Class precision and stability. 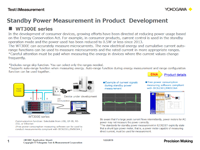 The digital power analyzers are perfect for general purpose trouble shooting, validating designs, or manufacturing test. 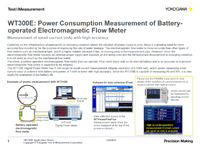 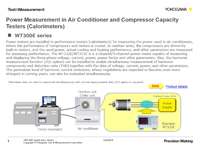 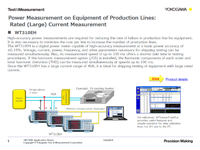 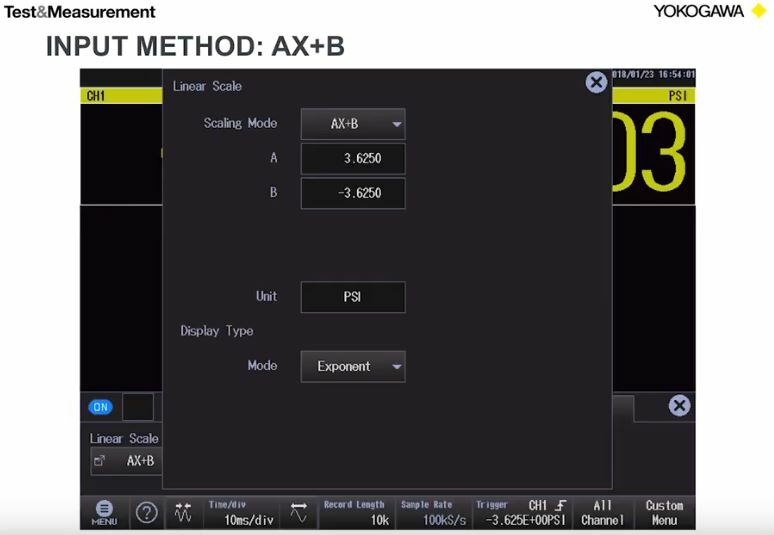 Yokogawa provides cutting-edge measurement solutions. 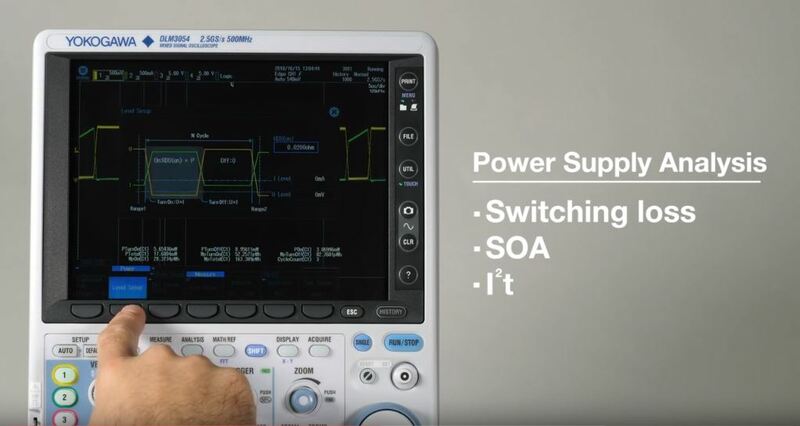 The first to provide dedicated analysis and support for serial bus protocols, including FlexRay, CAN bus, I2C, SPI, and UART. 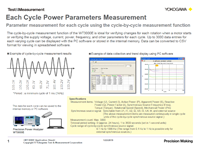 Yokogawa's DL9000 series Digital Storage Oscilloscope is a Test & Measurements World Award Winner. 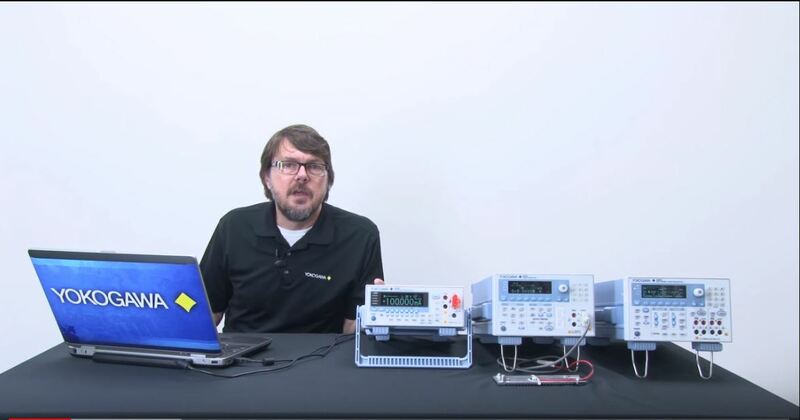 Additionally, the SL1000 is a High-Speed Data Acquisition Unit that offers fast acquisition, transfer, and data storage - another powerful measurement tool. 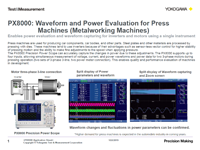 Yokogawa continues to innovate technologies designed to fit your electronic testing needs.